Filey is a traditional English seaside resort with a friendly atmosphere, offering restful 'get away from it all' holidays. 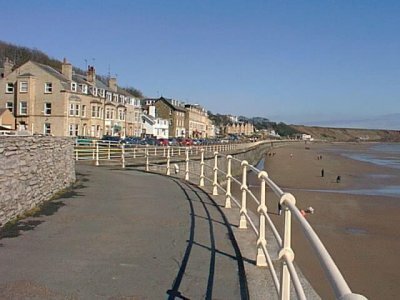 A fishing town on the North East coast of England, Filey has enjoyed a reputation of being a seaside resort since Victorian days. If you want an active holiday, take the beautiful views of Filey Bay with Filey Brigg to the north and Bempton Cliffs and Flamborough Head further down the coast or just to quietly relax in peaceful the surroundings, Filey can meet your needs. Within a short distance are Scarborough and Whitby to the north and Bridlington to the south.